A date with Shapify in Paris? 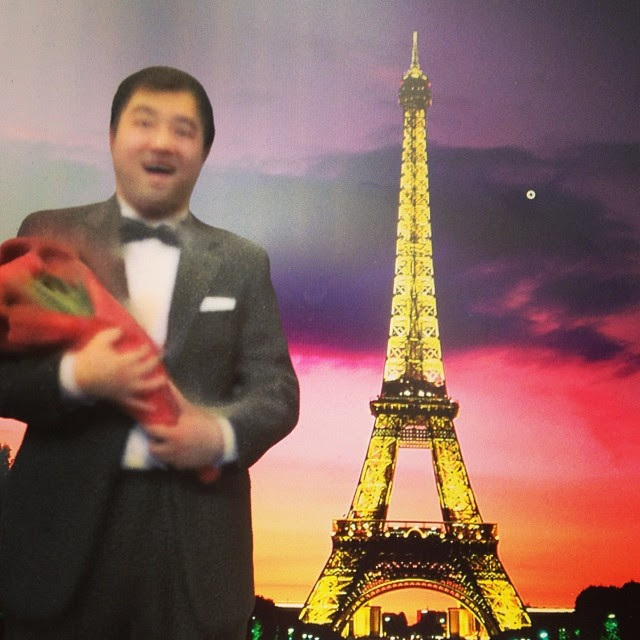 Your future shapie will be waiting to meet you with bated breath in Paris, June 12-13. Not quite under the Eiffel Tower, but in the Innovation Village at Futur en Seine. Take your destiny into your own hands! We'll be there to help you!